Like anything else, using the web and technology to plan your wedding just makes life easier. Wedding planning has always been a daunting activity for most couples. From major elements of the process, like choosing a venue and vendors, to the small things, like picking out decorations and wedding favors, the list of considerations for any couple is always bigger than expected. While just a few years ago, many people considered handling much of their wedding planning online tacky or non-traditional, now that it is 2019, times have clearly changed. With the recent explosion of wedding-centric apps, websites, and tools, it has never been more convenient or cost-saving to move your entire wedding planning process online. With this in mind, we wanted to run through seven benefits to choose to handle your wedding planning process digitally. Trust us, you’ll thank us later! Using digital calendar, planning, or organization apps isn’t just for your job or school anymore. By using online planning tools, you also guarantee yourself access to your planning needs while on the go. Waiting for the train? Go ahead and review who’s RSVP’d to the event. Sitting at the airport? Create some calendar notifications to remind yourself of important due dates. Your caterer call to ask for some meal preferences while you are on the road? Pull over and access your event planning tool to get back to them ASAP. There is no end to the conveniences of being able to access all of your planning info on the move. It was almost cliche – the reams of legal pads and notebooks that a couple would need to use while planning out seating charts, creating versions of guest lists, jotting down notes. On top of that, there were the paper invitations, paper RSVPs, Save the Date cards, and thank you notes. And this is before we even get into other things like wedding guest books. So now, with online platforms and apps offering digital methods of handling all of these different things, not only can you avoid losing an important notebook and having your planning process reversed, but you can save the planet by moving your wedding planning online too. Worried you might forget something? More of a Type B person? Than using digital tools that send you reminders, notifications, or integrate right into your personal or work calendars is benefit #3 of handling wedding planning online. 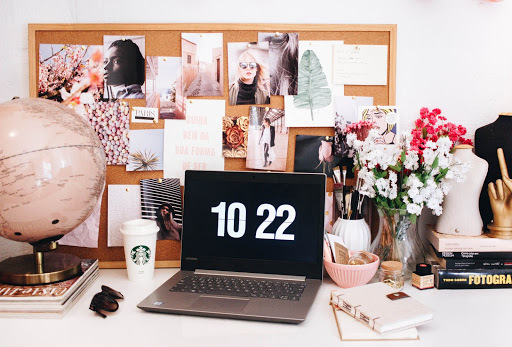 Even better, many digital planning tools let you share your to-do lists and schedules with your wedding planner, friends, or family, which means you can collaborate on your planning even if you are all in different places. The more organized you can be, and the easier you can share info with others and get feedback, the more money you can save in the long run. Speaking of…. While everyone wants their dream wedding, couples are often limited by their budgets. So, it’s important for you to make sure you can save money wherever possible, so you can focus on spending it on the wedding things that are the most important to you. Whether it’s all the paper you save from moving your invites and RSVPs online, the budget-friendly digital ideas you can get from all the wedding publications on the web, or the ability to get effective estimates through the web from a variety of vendors and vendor listing sites, you can make sure that your budget is going to the things you really want to spend it on. 5. You can even track your budget and expenditures online! 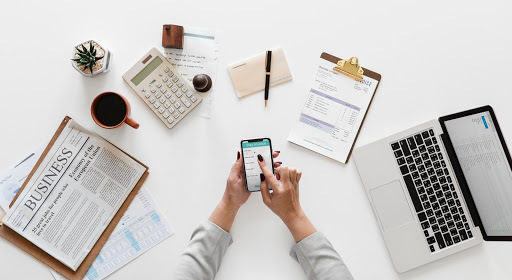 Budgeting apps and tools that you can integrate with your bank account and set limits and notifications on can be any wedding planning couple’s best friend. Instead of estimating blindly, or finding out too late that you’ve spent all of your money before handling important aspects of the ceremony or reception, a budgeting app can let you have a clear idea of what you have in the bank, what expenses to expect, and can even warn you if you are going over budget in an area to prevent that from happening. Don’t rely on your memory – apps like Mint can do all the hard work for you! From Pinterest to Etsy, the web has an unbelievable wealth of resources for any couple looking for ideas from designs for table arrangements to cute wedding favors and even DIY flowers and desserts. There are also a plethora of wedding inspiration sites that offer tips, articles, and guides for free that you can use to create your own wedding inspiration idea list. Don’t rely on buying a ton of different magazines – the web has thousands of ideas for whatever part of your ceremony or reception you’d like to bring some creativity to. 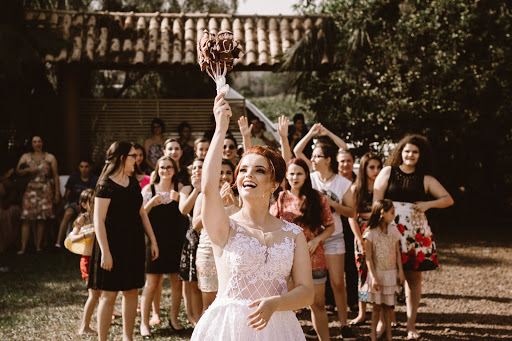 Last, but certainly not least, is that using online wedding planning can ensure that on the big day itself, you have nothing left to worry about but enjoying your special day with your friends and family, without any hassles or things going wrong. Whether you are planning an intimate ceremony, or a big event with hundreds of family and friends, by using online wedding planning, you can be sure the only thing you worry about on the day itself is making sure you enjoy it to the fullest! Help finance your wedding dreams with a honeymoon registry from Honeyfund. Bio: Adam Hausman is co-creator of RSVPify, the web’s leading online RSVP and event management platform and a one-stop shop for any couple looking to make their wedding planning and guest list management easier. He blogs frequently about wedding tips, event management ideas, and event planning do’s and don’ts around the web, and loves to make the planning process easier for anyone managing their next big event.